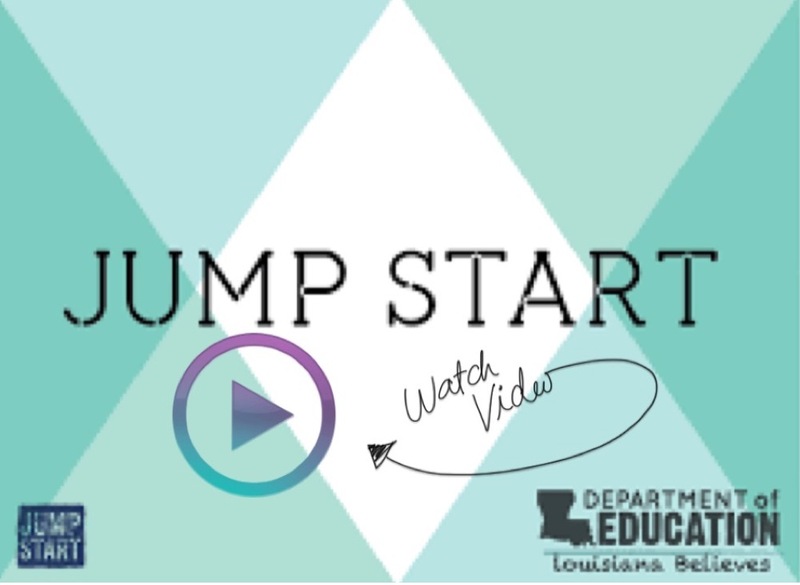 Jump Start is Louisiana’s innovative career and technical education (CTE) program. 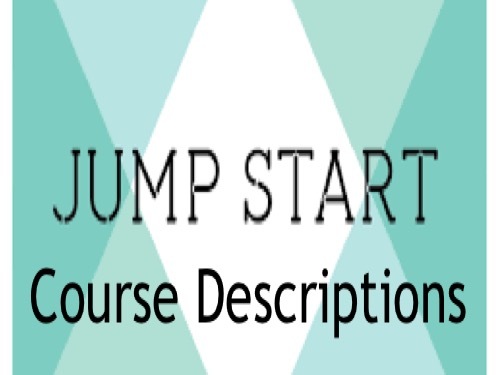 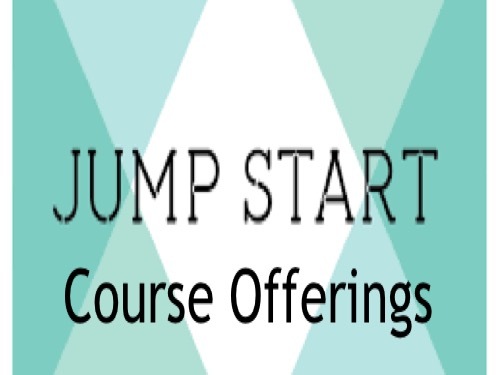 Jump Start prepares students to lead productive adult lives, capable of continuing their education after high school while earning certifications in high-wage career sectors. 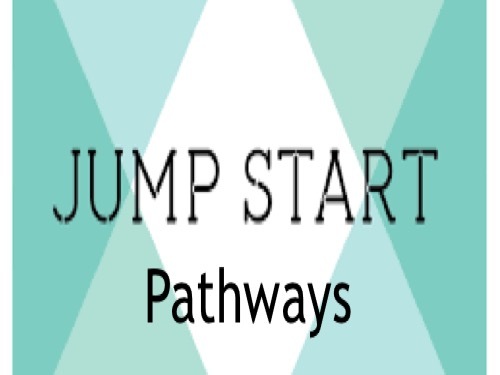 Schools receive the same accountability grade credit for preparing students for careers in high-demand job sectors as they do for students who achieve top academic honors.